The direct benefits transfer (DBT) was supposed to be the original ‘game-changer’ – in the words of the then finance minister P Chidambaram when it was announced in late 2012. It promised to be such a game-changer that the BJP had to rush to the election commission, complaining against its announcement weeks ahead of the assembly elections in Gujarat. A change of guards at the centre did not affect the scheme, and DBT was among the handful of the UPA initiatives that Narendra Modi wholeheartedly pushed forward. But the key piece of the scheme – replacing food grain and other stuff distributed through PDS by equivalent cash – is yet to take off. 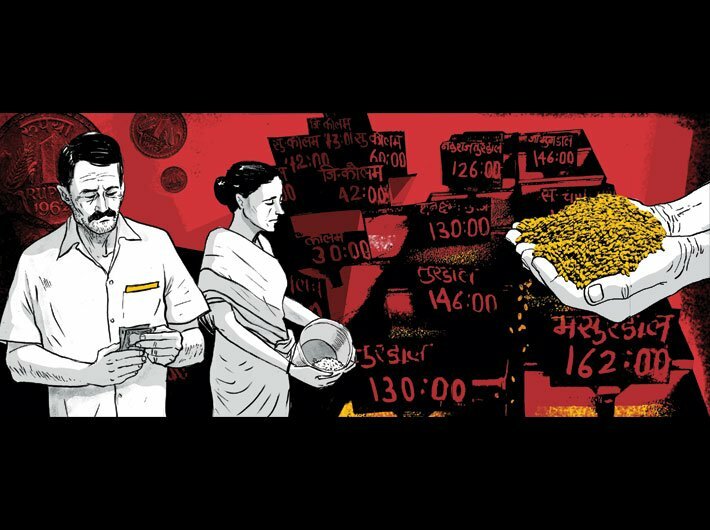 The Modi government started the ‘cash-for-PDS’ programme on pilot basis in three union territories of Chandigarh, Puducherry and Dadra and Nagar Haveli in 2015. Now, a study conducted by the Niti Aayog paints a dismal picture of its progress, the Business Standard reported on Friday. This pilot project formed the basis of a Governance Now cover story, for the March 16-31, 2016 edition, with extensive ground reports from Chandigarh and Puducherry. Its findings were no different from those of Niti Aayog. Is DBT a one-stop solution?